Examine voucher of the transaction, it should be properly dated, serially numbered and duly authorized. 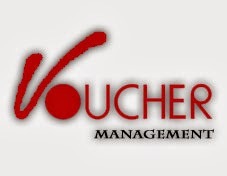 Examine the calculation of voucher. Examine proper recording of transaction. Related accounts are properly debited & credited. Examine posting in relevant ledgers.